Troubled new girl Kat Carter (Eliza Taylor) struggles to fit in with her high school classmates in a community where drugs and violence run rampant. When she is befriended by the sweet-natured Beaver (Daniel Webber), Kat realizes that the reach of the local drug ring is far deeper than she imagined. Harboring a dark secret of her own, Kat soon attracts the attention of the group’s leader Wyatt (Pablo Schreiber), a disillusioned war vet who would kill to protect his livelihood. Surviving in this treacherous environment is no mean feat, and Eliza Taylor deftly conveys Kat’s complex character, which combines vulnerability and strength. 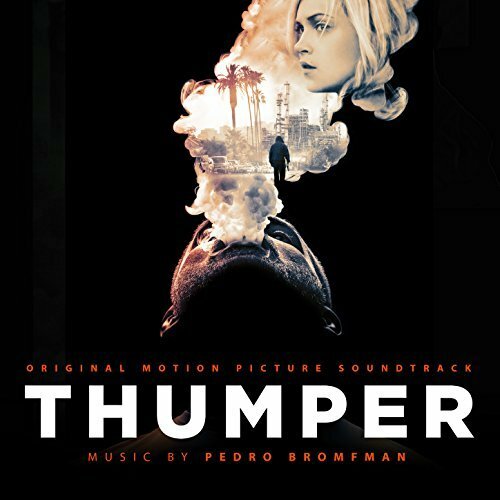 The movie soundtrack of Thumper will be released on November 3, 2017 by The Orchard.